We make urine analysis better—faster, simpler with reliable, easy-to-use products. 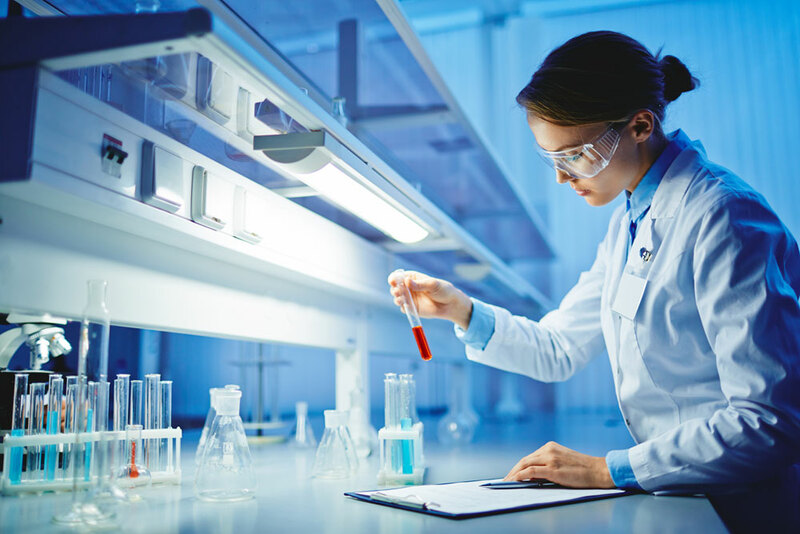 Myers Stevens Group is a manufacturer and distributor of biomedical diagnostic products, specifically, disposable plastic laboratory ware, test tubes, transfer pipettes, caps, microscope slides etc with over 30 years of experience. At Myers Stevens Group our employees are the most valuable asset. We maintain a commitment to excellence in both the quality of our products and in our relationship with our customers. We recognize that collectively through our efforts we are able to ensure the ultimate customer experience. The Myers-Stevens Group, Inc. was incorporated in California in August 2000. The company is a manufacturer and distributor of a line of biomedical diagnostic products, specifically, disposable plastic laboratory ware, test tubes, transfer pipettes, caps, microscope slides etc. and a urinalysis system and controls (Count-10 System). The Myers-Stevens Group – The Count-10 System. This system provides a complete package for the standardization of microscopic urinalysis. It utilizes calibrated labware for urine collection and sample separation, precision test slides, and versatile quality control reagents for improved test accuracy and faster throughput. From specimen collection to microscopic sediment analysis, this system eliminates the procedure-dependent variables affecting a basic screening test. ©2018 Myers-Stevens Group, Inc. All Right Reserved.